Dr Nicolette Holly is a graduate of the University of Newcastle and is a Fellow of the Royal Australian College of General Practitioners. She has completed the Diploma of Child Health and worked for a year in paediatrics at the Sydney Children’s Hospital in Randwick. 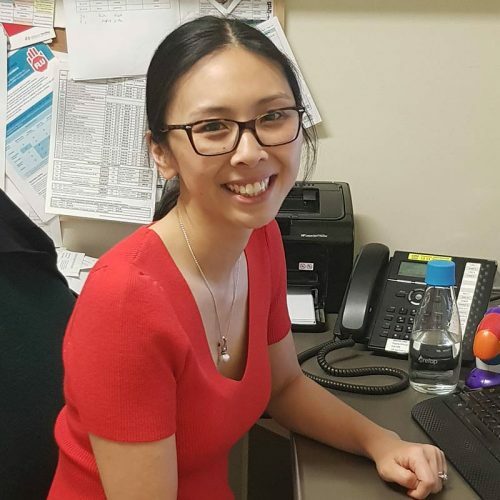 Nicolette enjoys all aspects of general practice and has a special interest in paediatrics, women’s health and addiction medicine.